If you love your body, it would pay you back ten times. And when we say this, we mean it. Regular exercise and a good scrub of the skin daily, isn’t just enough. Once a week we need to treat the body to a pampering touch- a spa at home maybe. 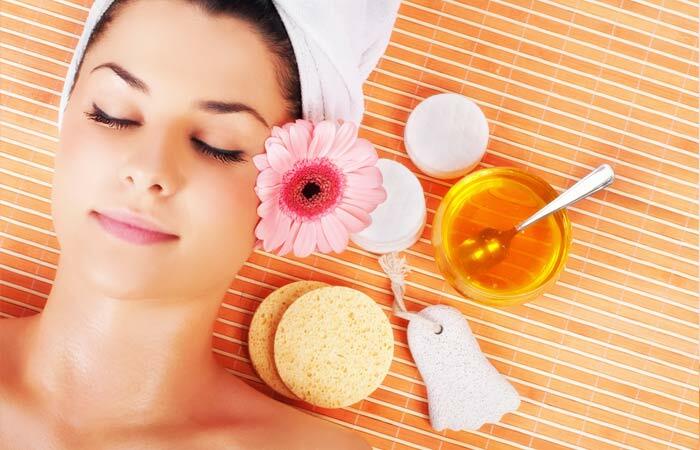 We don’t want you to spend a bomb on the body care regimes at costly parlors, because we have up our sleeves useful tips and tricks to use when it comes to DIY body care. Please read on! Not all of us are born with thick brows and lashes, which are in these days. What we tend to resort to are false lashes and eyebrow correction, to create an illusion of the same. You don’t have to do that anymore. Instead, use castor oil. Dip a Q stick in castor oil and squeeze the excess out. 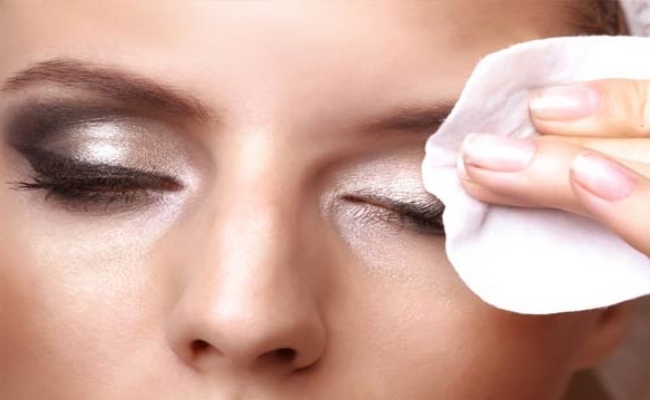 Gently rub the lashes and the brows with it, and wait for ten minutes. Head into the shower and wash off. In a weeks time you would notice the difference. 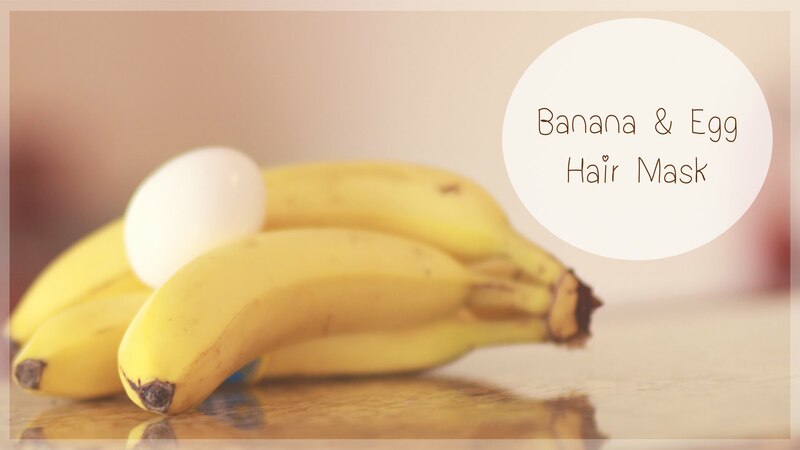 For the lustrous shine and bounce on any hair texture and type, we would mash a whole banana and whip it with one whole egg. The pack should be applied from root to the hair ends, and then emulsified for five minutes with the fingers. Wash off with cold water thereafter. Twice a week this should be done. Dark circles happen when you are overworked, stressed, have little sleep or none at all, and when your hormones run amok. Don’t waste your money on costly medications and skin treatments for the same; grind a potato to paste and apply the same under the eyes. 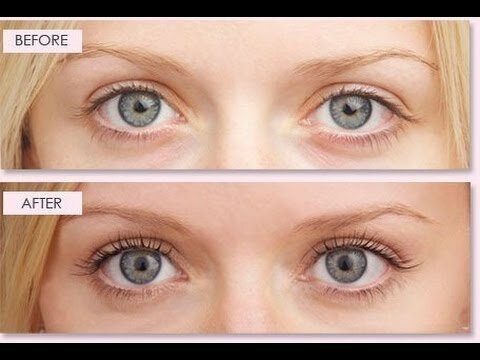 Puffiness would go away in ten minutes and your eyes would be glowing. 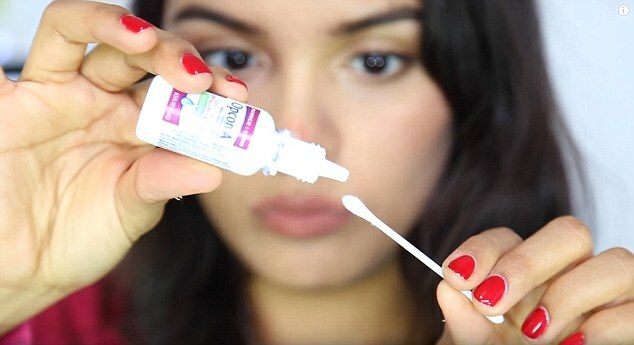 A tablespoon of baking soda, oatmeal and water each should be mixed into a paste and applied on the areas where ingrown hair is noticed. Wait for ten minutes and then head into the shower. With a pumice stone gently rub the area in circular motions, which would exfoliate the dead skin cells and remove the painful ingrown hair too. One part olive oil should be mixed with three parts of water, into which a cotton pad should be dipped. Use this damp cotton pad to now gently remove the makeup, from the face, the eyes and the neck. There are no chemicals in this concoction, so your skin stays hydrated, clean and safe. For acne that inflames and pains you tons, you don’t need to be sitting and crying anymore. Take a few drops of any eye drop and mix rosewater in it. Freeze the same and when solid, gently rub it over the affected area. This helps heal the inflammation and removes the pesky pains too. If you have dry skin and are fed up of the false promises most moisturizers claim to give; honey is the name of the game here. Ten minutes before your bath, rub the face and the neck with honey, and the hands and arms too. This will hydrate the skin and protect it from the sun too. Do this daily and then enter to bathe and scrub. Puffy faces are a sign of oversleep and if you are running late but the puffy face is an issue to step out, even after you are all dressed up, this is what you should do. Take a teaspoon of table salt, add a tablespoon of water to it or a little more and chill the same. 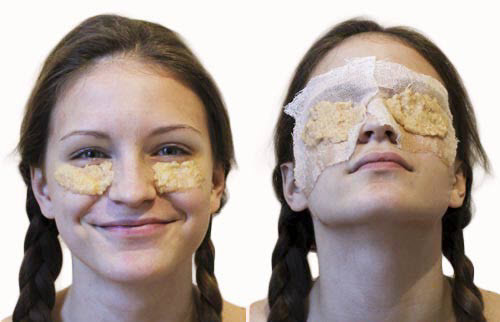 Use a cotton pad to soak in it and then dab the face gently. The puffiness would go down in a jiffy. To help the skin restore itself to firmness and with good elasticity, ensure that the skin is massaged well with olive or coconut oil at least once a week. This helps getting the circulation of blood in the right way, and the oxygen travels to various cells too. When the tissues are nourished, your skin would come into prime condition. 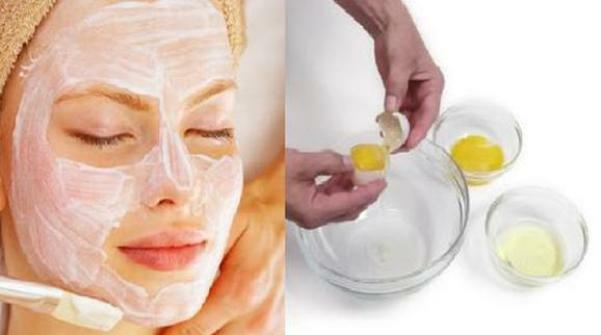 To treat burns, cuts, nicks and wounds, the white of an egg can be very helpful. Whip the white and keep it in the fridge, apply it on the skin and wait for ten minutes when needed. 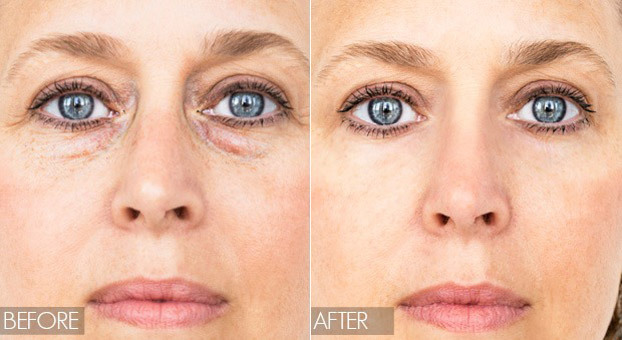 The process of collagen making begins and when you wash it off, your skin has already half healed. This is a good way to treat sunburns too.